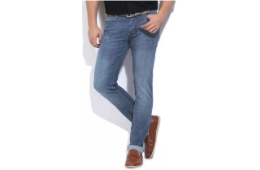 Buy Lee Skinny Men's Blue Jeans Worth Rs. 2,599/- For Rs. 1,090/- only From Flipkart.